Why Is Leaving a Senior Alone at Home a Serious Matter You Cannot Take for Granted? ← Live the Better Life– Hire Your Own Skilled Nurse! To many people, being alone at home grants peace of mind and heart. However, that is not always the case. 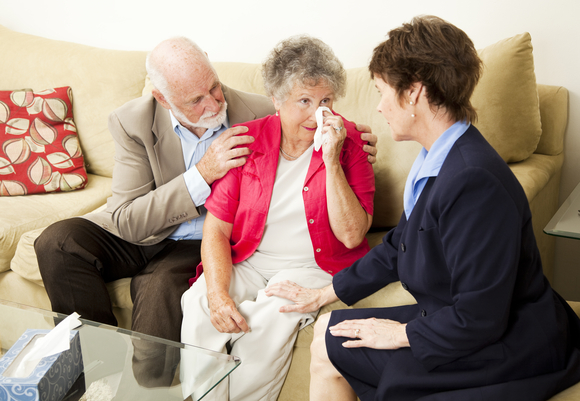 There are hidden perils at home that can deal irreversible damages, especially for our senior loved ones. As their stewards, immediate and effective solutions must be implemented. Otherwise, their lives will become the ultimate cost. Moving around places is one of the problems faced by the senior population. With slower and weaker limbs, it is already challenging for them just to transfer seats. Without proper assistance, the chances of baby boomers falling or slipping is higher. Though many seniors think they can still care for themselves, a lot of them cannot. One of the most crucial examples is their hygiene. Remember, if the elders will not maintain proper hygiene, they will become easy targets for viruses and bacteria. And the result? Infections and other diseases. As seen by statistical experts, seniors living alone have higher chances of being malnourished. Note that being malnourished is not just being too thin, obesity is also within the definition. If baby boomers fail to maintain a healthy weight, they may end up having a weaker body. Due to blurry vision or weaker mental cognition, the elders easily can misrecognize things. Perhaps, they may fail to see that a certain cereal has already gone the expiration date and they would still consume it. Another, they may take non-edible substances like detergent powder and dogfood. Having someone to watch over them will certainly lessen tragic scenarios. How many pills have granny failed to take? Whether it is on purpose or not, non-compliance with medication is always a big problem. The more often this situation occurs, the higher is the likelihood of developing health complications. Things like cardiac arrest do not ask for your permission to happen. When it does and no one is around to assist your elderly loved one, the chances of fatality is undeniably high. Aside from that, there can be other types of emergency situations. One of the popular ones includes fire breakouts and electrocution. It is never advisable to leave your grannies by themselves. For their utmost safety, get reliable Companion Services in Fredericksburg, Virginia from OptimumCare Home Care Services. We have flexible service hours at very reasonable rates. In our hands, expect that your loved ones will be treated with the highest degree of respect and compassion.